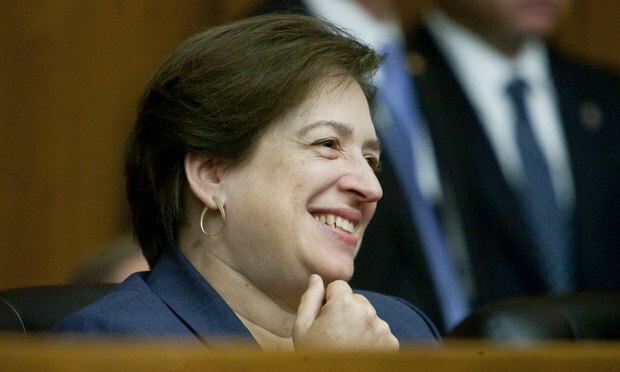 U.S. Supreme Court Justice Elena Kagan recently threw her support behind the new law clerk hiring plan by saying she will "take into account" in her own hiring whether judges and law schools comply with the new process. U.S. Supreme Court Justice Elena Kagan recently threw her support behind the new law clerk hiring plan by saying she will “take into account” in her own hiring whether judges and law schools comply with the new process. P&G, Bristol-Myers Squibb and Abbott Labs have highest rate of female participation among big U.S. companies, PTO study indicates.